As the online activity ramped up this week and details emerge of the return of Scotland’s finest, Getintothis’ Howard Doupé can’t contain his excitement. 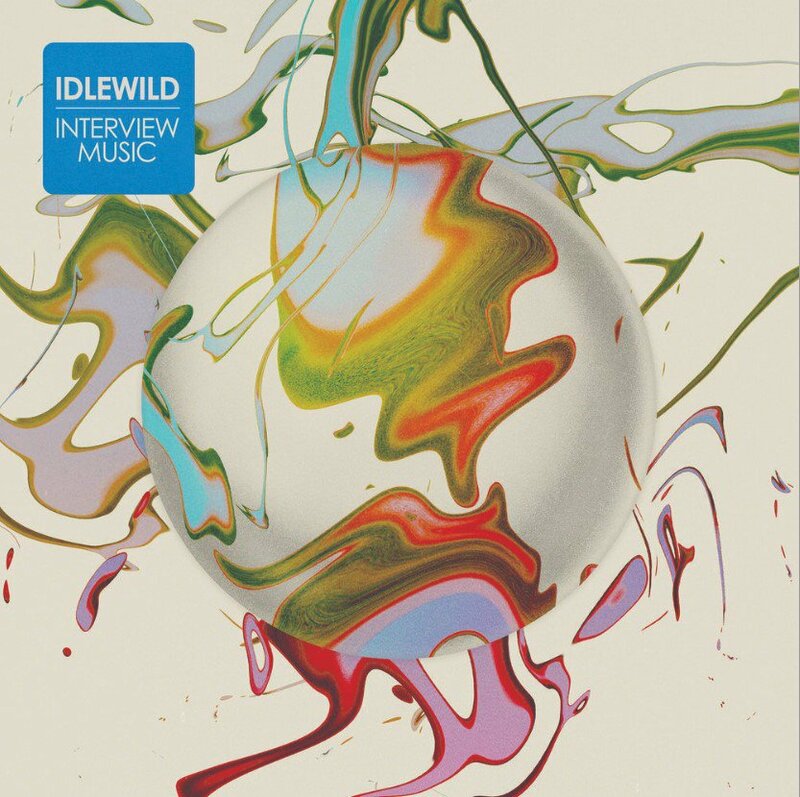 Idlewild’s promise of new material in 2019 has been confirmed with the announcement of their eighth studio album entitled Interview Music on April 5. All the signs were pointing towards an announcement. Needless to say the video posted Thursday made it clear news was imminent. It’s been a long wait since Everything Ever Written released in 2015 which saw them back in the top 20 after a five year break. With a renewed sense of inspiration they decamped at the end of a US tour in 2016 to Los Angeles to flesh out their ideas, but it would be some years before they set themselves up at guitarist Rod Jones’ own Edinburgh studio to finish the record. Before finishing the album, the band performed a run of shows to celebrate the anniversary for their seminal record The Remote Part. One of those shows would see them meet up once again with the producer of that record and 100 Broken Windows, Dave Eringa, who would provide Idlewild with the grounding they needed to finish Interview Music. Lead track Dream Variations has now landed- despite opinion, it might not be what you’re expecting. Bringing a world of psychedelia with its fever-dream melody complimenting their trademark guitar riff-laden signature sound. All of a sudden a surprise left-turn is taken, drifting into a waltz-like trance. It’s both refreshing as it is expansive. A string of Spring UK tour dates have also been announced to coincide, with an appearance at Grand Central Hall for the opening night April 19. 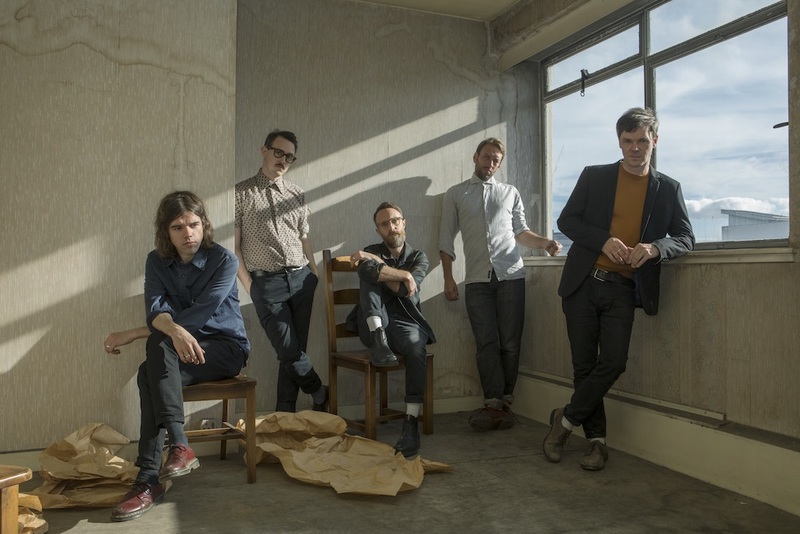 It’s been a long time since Idlewild visited the city- 2010 at The Masque to be precise- whilst smaller than they’re use to packing out, the Edwardian Baroque grandeur of the hall will be a fitting venue for their return. Pre-orders for Interview Music have gone live, giving pre-sale access to tour tickets next week. Idlewild play Grand Central Hall Friday April 19. Tickets for the tour go on general sale Friday February 15.